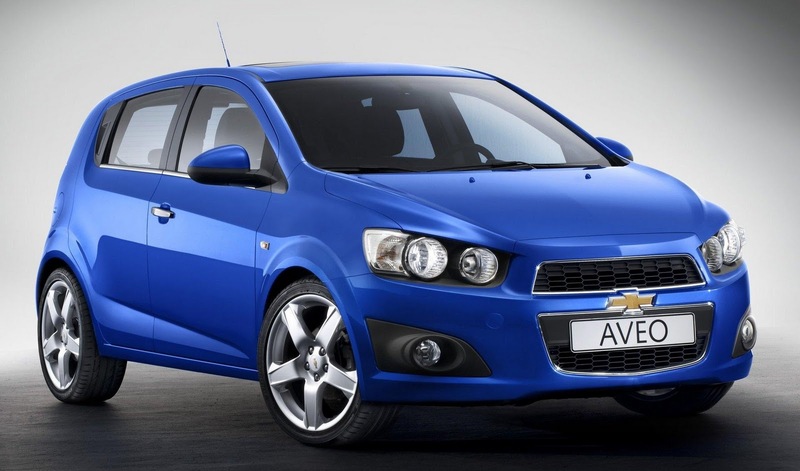 Chevrolet is working on three forthcoming Aveo supermini variants. 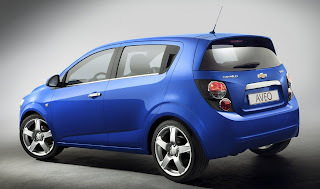 The first is a sporty variant of the Aveo, dubbed Aveo RS. This was shown in concept form at the Detroit motor show and is yet to be confirmed for production. However, there is strong demand for it from America and Europe. The second model is a sub-compact SUV to rival the Fiat Sedici/Suzuki SX4, Toyota Urban Cruiser and the forthcoming Vauxhall/Opel Corsa SUV. Ford is also planning a similar model using the Fiesta’s mechanicals. Like the Aveo RS model, the small SUV is yet to be signed off. If green-lighted, it’ll be offered in FWD and AWD and will be a touch longer than the Aveo supermini. It will have a powerful three-tier front grille set into a well-known nose section. The Chevy bow-tie badge is mounted high in a bar dissecting the upper two sections. Both use the new General Motors small-car platform that will also underpin the next Vauxhall/Opel Corsa. The third model is a saloon that goes on sale next year, after its debut at January’s Detroit motor show. The saloon won’t arrive in the UK anytime soon. All of them have been shaped in South Korea at the former Daewoo headquarters, now renamed GM Daewoo Auto and Technology.